Join us to enjoy half day or full day of spearfishing in the stunning waters of the Mexican Caribbean... you just have to bring your lungs!!  SpearfishingCaribe is a group of local hunters that is far from being a "big company". We are simply addicted to spearfishing. Our main objective is not only that you have an excellent fishing throughout the day, but that you have an unforgettable day with us, helping you to learn a little about our way of seeing the world. we love to hunt, we love to eat, swim, laugh and help keep our reefs and oceans clean. In case none of our options meet your expectations, you can send us an email indicating all your specifications about how you would like your hunting day, places, schedules, equipment, etc. Spearfishing Caribe, Unnamed Road, Zazil-ha, 77720 Playa del Carmen, Q.R.